Unpaginated. 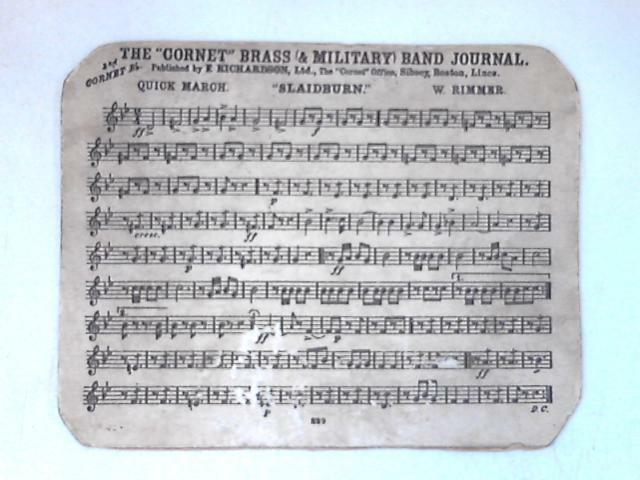 Small card with sheet music printed onto both sides. Minor wear to edges. Remains legible.